Set your sights on Warne rings. 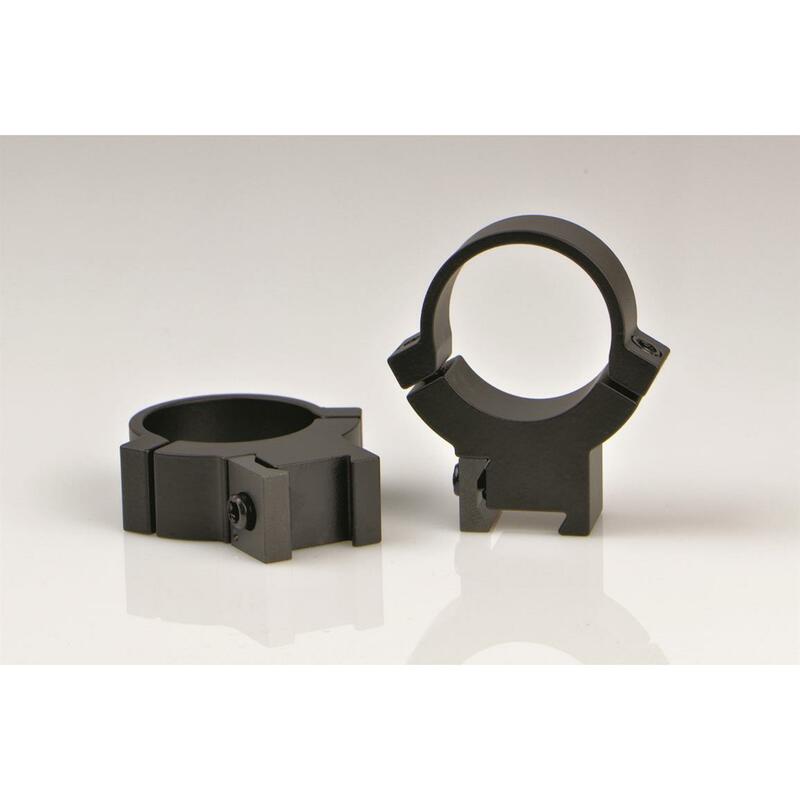 Warne 722M 1" 7.3/22 High Matte Rings are designed to fit a very wide selection of rifles with either a 3/8″” or 11mm dovetail. This is made possible by using a solid asymmetrical reversible clamp that can be flipped 180° and used on wider or narrower dovetails for the best fit. It mounts to your firearm with a Torx style T-15 socket cap screw requiring no more than 25 in/lb. of torque to secure it properly. BONUS Leupold Medium Scope Rings. A 0.00 VALUE! Precision-machined for extreme dependability, shot after shot.